G10 (Gravitation #10) started as a substitute for Gravity but turned into something else. It’s not Gravity–it’s something more! 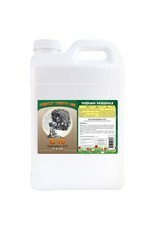 Increases the size and mass of flowers. Seeing is believing! 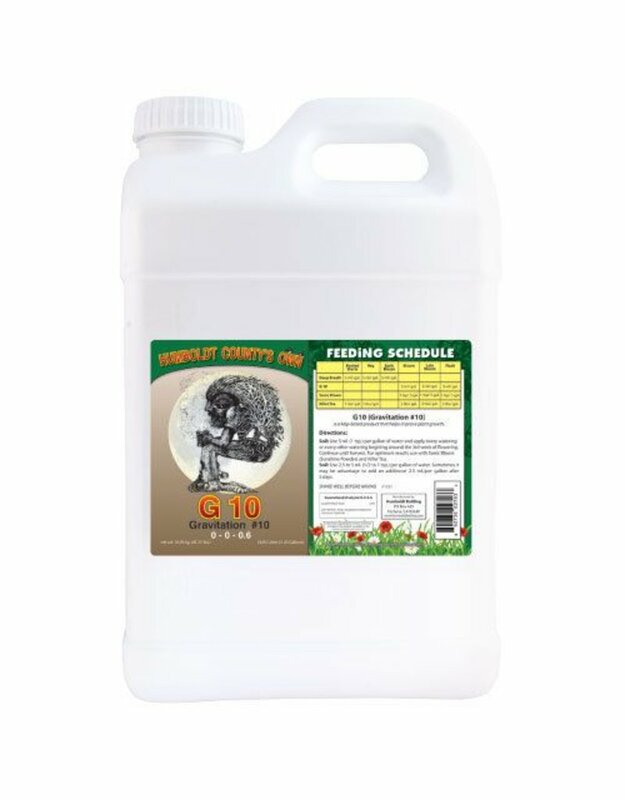 For even more drastic results, prime the pump with Deep Breath in veg and the first 2 weeks of bloom, then switch to G10 in the 3rd week for a powerful finish. For maximum “Gravity effect” use with Sonic Bloom and Killer Tea. No PGRs.